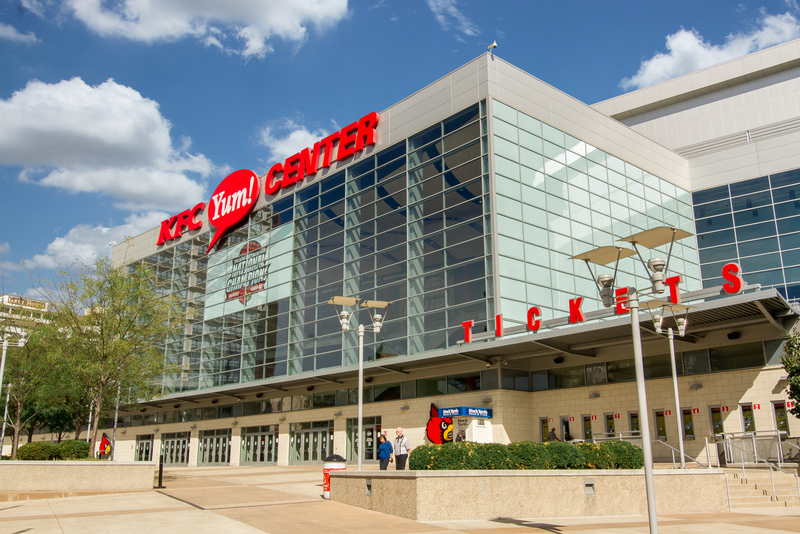 Take a Walking Tour and Eat Your Way Around Louisville July 2 | Joe Hayden Real Estate Team - Your Louisville Real Estate Experts! Go on a walking tour of some of the best eating in Louisville, and go see some of the beauty of downtown. You’ll taste some of the best of Louisville and see some of the prettiest sights. And since it’s a walking tour, you’ll burn off some of those calories, too. Be at 1 Arena Plaza at 11:30 am to join the rest of the group, and get ready to walk your way around the downtown area to taste everything it has to offer. Admission for adults is $36. Your admission includes a souvenir glass from the Jim Beam Urban Stillhouse. The tour lasts until 3 pm, so you’ll get a good look at some of the city’s fun attractions and eateries. There are several neighborhoods in Louisville that are famous for having amazing food. After you enjoy a long lunch downtown, go a few blocks east to a different food neighborhood that’s close to the city: Clifton. It’s just a few miles away from the downtown area, but this community has a culture and a character that’s all its own. Drop into a cafe in Crescent Hill for beautiful sandwiches and tasty sweets, grab something amazing at a local burger joint, stop at a nightspot for wonderful pub grub or get a drink and a meal at one of the craft beer places offering custom brews. You’ll find all sorts of amazing eats throughout Crescent Hill, but there's plenty of other stuff to see while you’re here. Crescent Hill is also home to art galleries, antique shops, many locally-owned shops and boutiques and even historic sights -- not to mention the Crescent Hill Golf Course and the aquatic center. The great shopping, eating, culture and nightlife make Crescent Hill an amazing neighborhood no matter what, but it's the people who live here that make it a community. People here take pride in the neighborhood's long history and beautiful architecture. The homes here have been preserved and renovated over the years to maintain their historic charm. You'll find a variety of styles. There are beautiful Victorians, cozy bungalow-style houses, big Craftsman homes and all sorts of truly unique styles that were custom-built here. Crescent Hill is a fun, beautiful, eclectic neighborhood full of amazing tastes. Take a walking tour of downtown Louisville, then take your own little tour of Crescent Hill this July. Who knows where it will take you?